At Uber, we believe that technology is for everyone — whether you’re a student in a Philadelphia Public School or someone looking for a new career later in life. That’s why today we’re excited to launch 8-80 Coding, a new initiative to support technology education for people of all ages in Philadelphia. Beginning this month, we’re working with three of the region’s top nonprofits to expand coding education for kids and adults. From our rec centers to our tech centers, we want Philadelphians to have access to the work opportunities generated by tech education, but also to experience the personal satisfaction and fun of building something new. 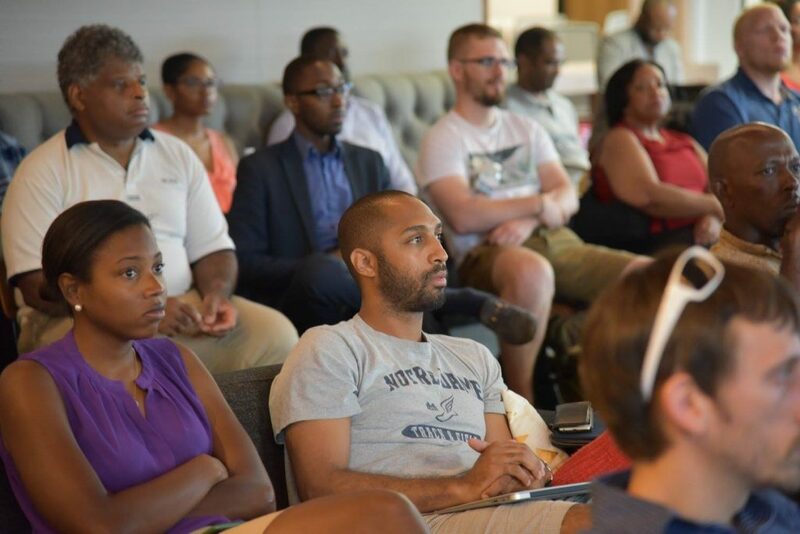 In the process, we hope to expand the pipeline of people historically underrepresented in technology and make Philadelphia’s tech community more reflective of our community as a whole. The ITEM advocates for better inclusion in the tech industry as a way to reduce systemic inequality, and, with our support, they have established a new scholarship program for continuing adult education. Through the end of 2017, four Uber Scholars will complete a course on Amazon Web Services, a highly valued certification for employers in today’s competitive job market. These scholars will also be eligible for mentoring opportunities with members of Uber’s engineering team. Coded by Kids offers free tech education for children ages 5-18, primarily through in-school and extracurricular coding projects. As part of 8-80 Coding, we’re supporting Coded by Kid’s yearlong coding class at the Academy at Palumbo public high school in South Philadelphia, where students will learn the basics of web development (HTML, CSS, etc.) and complete a project for their web portfolios. 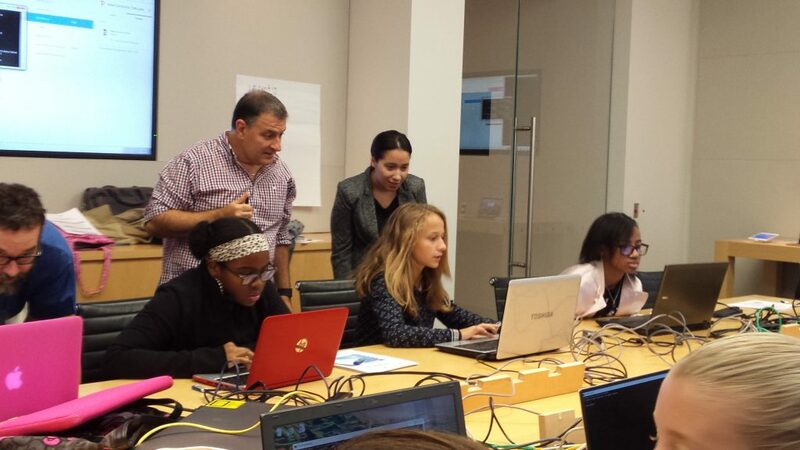 Finally, we’re supporting TechGirlz, whose mission is “to inspire middle school girls to explore the possibilities of technology to empower their future careers.” Through a series of workshops and special events, TechGirlz is helping create the next generation of female coders and working to close the gender gap in technology. These three initiatives are only the beginning. With our partners, we’re ready to make a difference in Philadelphia and continue building a future that is more diverse and more inclusive.